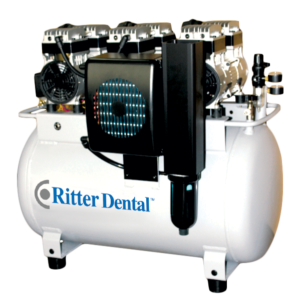 At Ritter Dental USA, our priority is providing superior dental equipment, featuring German craftsmanship, to professionals around the globe. We offer the most innovative and highly functional dental units on the market today, specially built to anticipate the needs of patients and professionals. 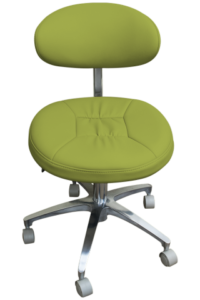 Ritter Dental Chairs and complete units for patient care deliver versatile designs and beneficial features that optimize workflow. They are available with valuable technology to improve accuracy and efficiency. 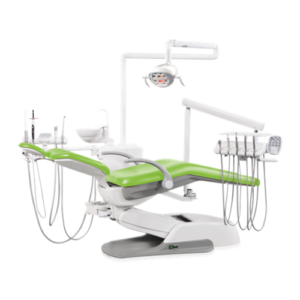 Ritter is a proven global leader in the design and manufacture of precision-engineered dental furniture and devices for clinicians with a range of needs and budgets. Let us serve as your trusted provider of dental instruments, chairs, stools, compressors, and other products that are vital to your practice. 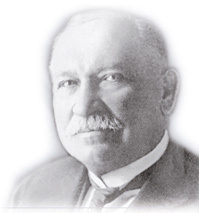 All of our products are inspired by a tradition of excellence that dates back to when the company built its first dental chairs more than a century ago. Quality is clearly evident in our extensive Ritter Dental product selection, as well as in our Ritter Implants division. Whether you need advanced patient care systems or a high performance compressor, our goal will be to exceed your expectations. Our mission is to make it simpler and more affordable to offer patients superior, comfortable care during every visit and every procedure. Skilled technical and manufacturing teams ensure that we can distribute leading edge designs and high level functionality in our versatile treatment units and across all of our dental equipment categories. Order today, or contact us for information on a dental unit package or any of our equipment innovations.